We thought it was time to shake things up just a little bit! blogs out there in blog land! I sure love my JUG HEADS! would be fun to also try WORD week as well. That one leaves creativity wide open! 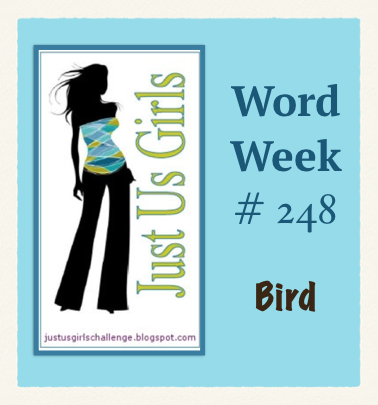 Speaking of WORD week…that is what we are starting with today! use Any type of bird! Let your creativity go!!! 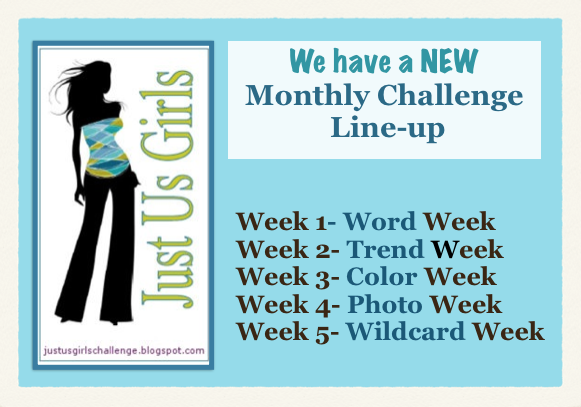 up to the JUGS blog for a chance to be chosen as the Chic of the Week. Remember, if you are chosen as Chic of the Week, you could be invited to be a Guest Designer. My card kinda speaks for itself. This was the first time I have ever used my SU-Owl punch… YEAH!! The tree I drew by hand and cut it out. The leaves were made with the SU- Blossom punch. The sentiment is from Verve! Categories: Cards | Tags: Card making, Cards, Get well, punches, rubber stamps, stamping, Stamping Up | Permalink. What a fun card! love the tree and leaves. I haven’t pulled out my SU owl punch in years, but with all the great cards made with it, wellllllll I am gonna have to dig it out! Adorable card Nance! Such a fun card – glad you finally got yo use your owl punch~ so cute. This is a really cute card design. Such a cute owl with his sleepy eyes perched in that tree! Great design, Nancy! Love your cute owl and that adorable tree! Great card! This is so cute Nancy. Love the tree holding the cute owl. 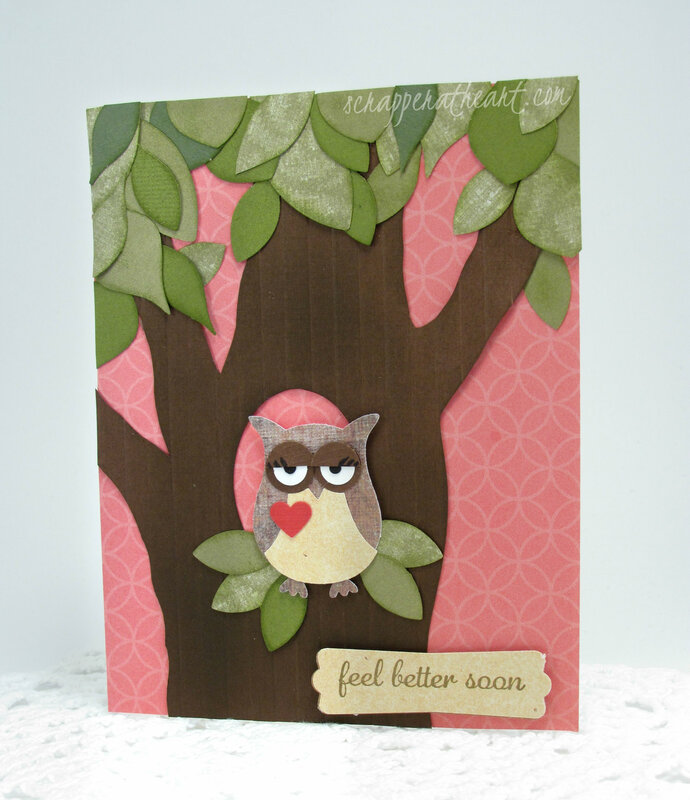 ADORE your sweet owl and your tree is FAB! The leaves look so real! Great card!